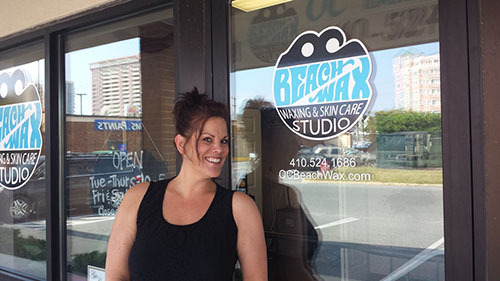 OC Beach Wax is entirely dedicated to your waxing needs. Unlike a salon or spa, our focus is exclusively on a waxing experience that is clean, comfortable and fun. Our estheticians are professionally licensed and trained. We provide each customer with a personalized service that is above and beyond the "industry standard" to make sure each and every client is completely satisfied. We love what we do and look forward to the opportunity to show you. Call or book online for your waxing or skincare needs.